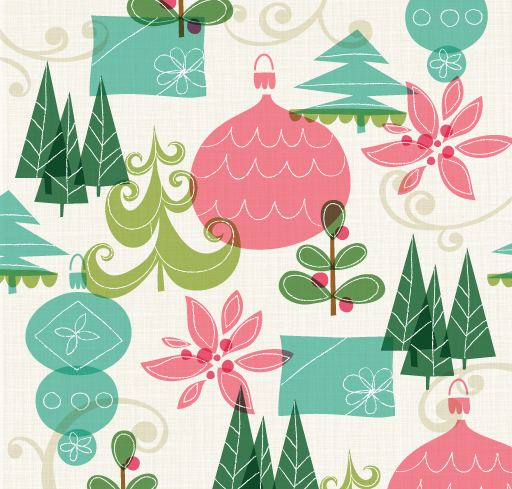 Here are some great holiday designs that Salli has been working on. They are all available. 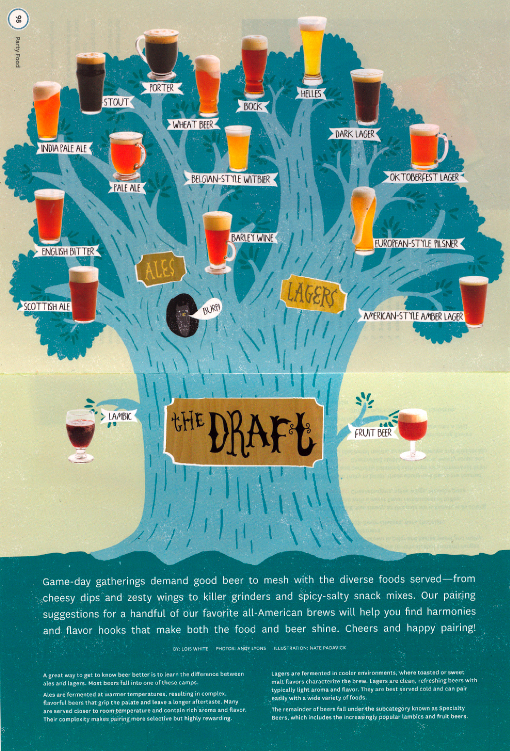 Nate recently illustrated this Beer Tree for a new magazine called Party Food. Burp! Nate illustrated this batch of portraits for the Chicago-based design firm Neoteric. They super smart and very fun to work with. They are the folks who built the websites for They Draw & Cook and They Draw & Travel. 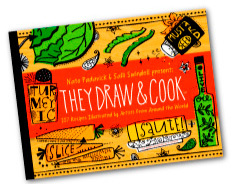 Speaking of They Draw & Cook...if you haven't ordered your copy of the TDAC Book, now is the time - it's on sale for only $13.57 at Amazon.com (and it's getting some great reviews!) 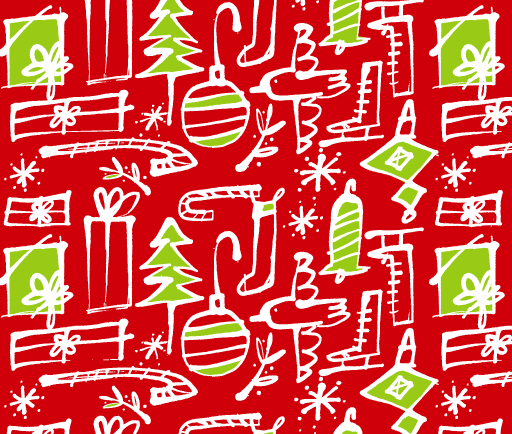 We know what all our friends are getting for Christmas this year! And last, but not least, have you bought your 2012 calendar yet? If not, check out the 2012 They Draw & Cook Calendar. 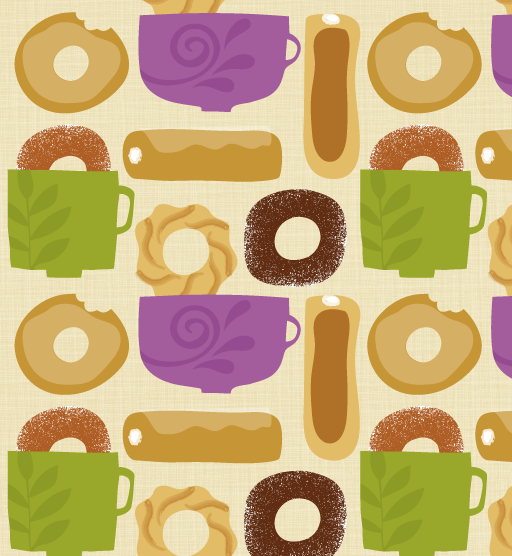 12 months, 12 awesomely illustrated recipes. 50% of the net proceeds go to the 12 artists featured and when the month is over you can cut out the recipe and keep it forever! 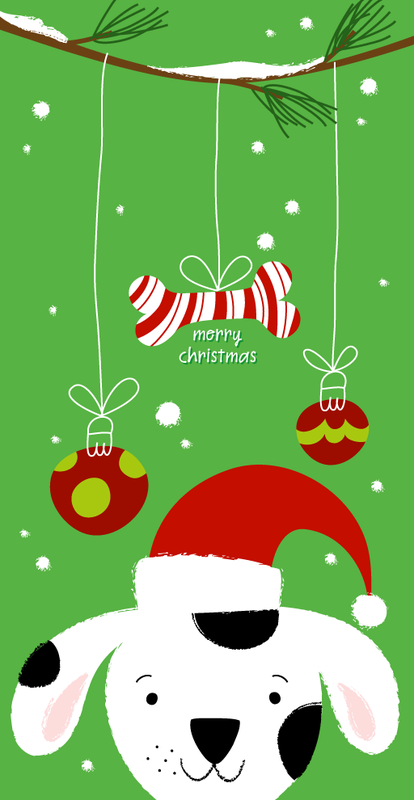 Click here to see larger images and order yours! Whew! That was a lot of stuff to look at. We hope you enjoyed it! We *love* our illustrations Nate! Thanks! I love these, as with everything you guys create! Thank you for creating the TDAC and TDAT communities - brilliant! And thanks for sending me the cookbook - I LOVE IT!